We’ve compiled a short, 20-question quiz to see how well you know your campus. 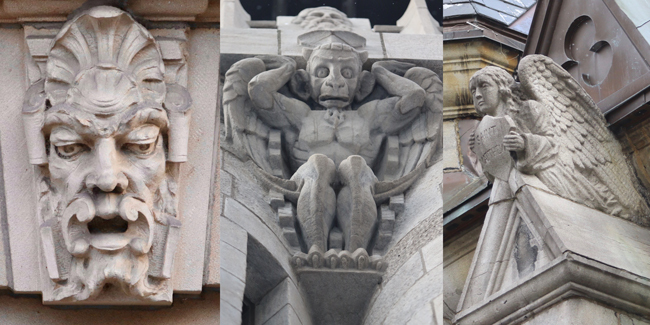 Match the gargoyles, stone faces and statuary in each picture with a McGill building. Do you ever get the feeling that you are being watched? Well, if you walk by any number of McGill buildings, chances are you are under surveillance. No, it’s not Big Brother or security cams, spy drones or Google Earth. The gargoyles are watching us. Gargoyles and a host of other fanciful faces carved into the façades of many University buildings. 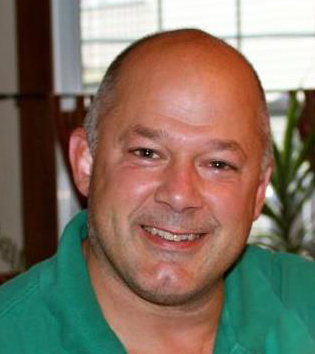 Dozens of faces – human, animal, mythological – glower, smile and stoically stand guard over the campus. But, because we hustle by them every day, they have become almost invisible to us. Perhaps we should take the time, pry ourselves from the downward pull of our smart phones, and look up, “Waaaaay up,” as the Friendly Giant used to say. There is much to be discovered in looking skyward. We’ve compiled a short, 20-question quiz to see how well you know your campus. 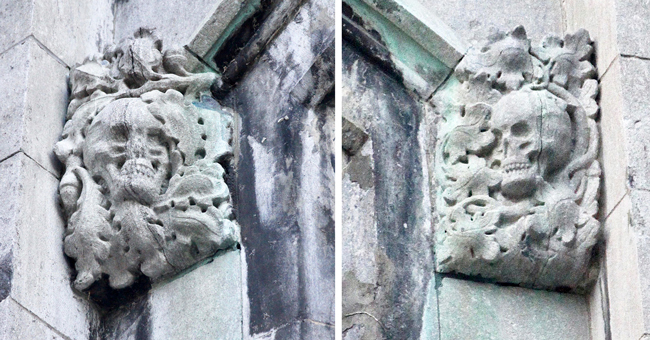 Match the stone faces and statuary in each picture with a McGill building. Click on the “Answer” link below each picture to see if you are right. 1. 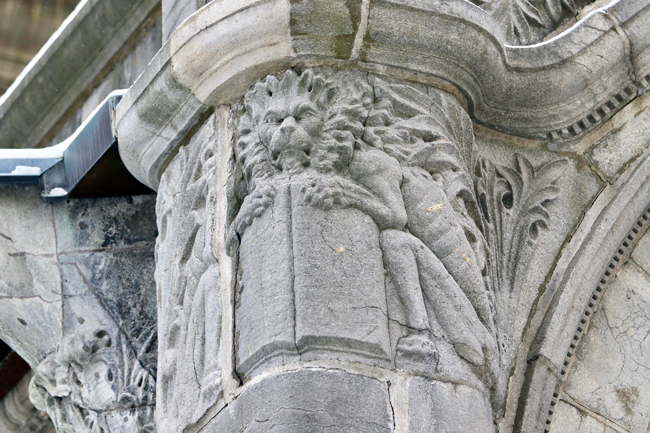 Lions are a recurring motif in McGill architecture. Where would you find this ferocious feline? 2. 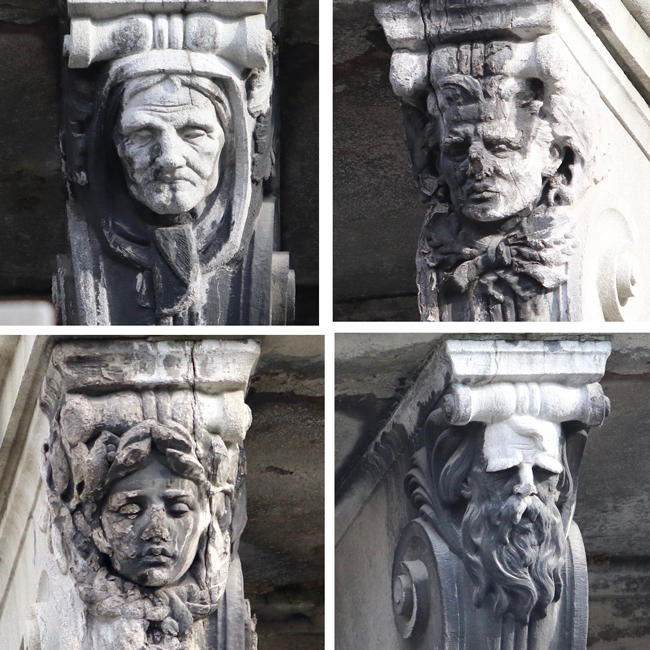 Four forlorn faces help support the gallery of which campus building? 3. 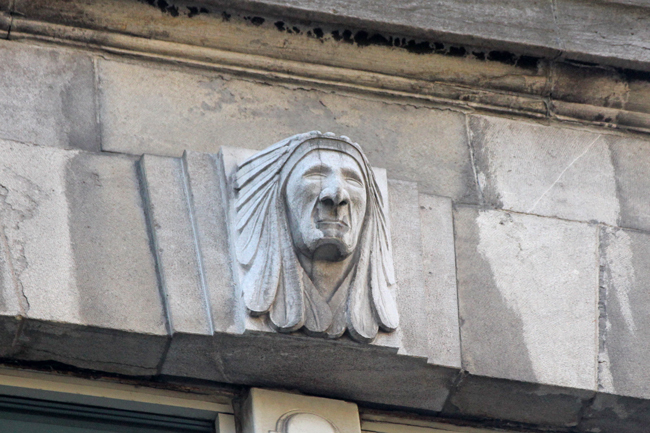 This fine fellow is overlooking the entrance to which McGill building? 4. Where would you find this bearded gent? 5. 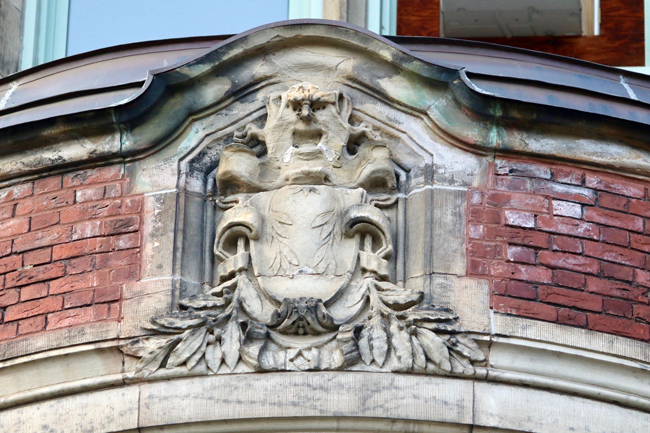 Martlets can be found pretty much everywhere at McGill. 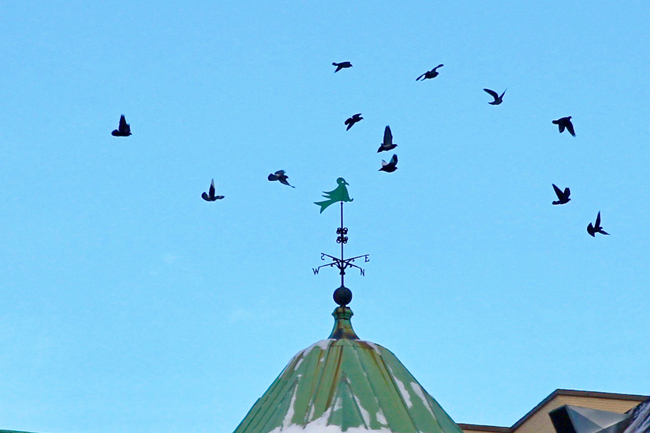 But this one (surrounded by other feathered friends) perches atop which building? 6. These toothy skeletons flank the entrance to which McGill building? 7. 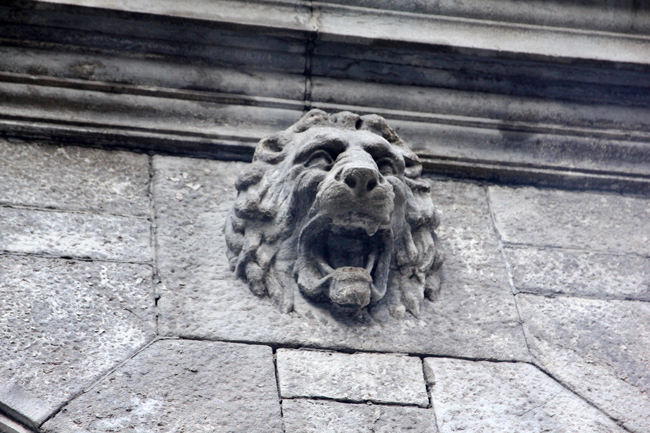 Speaking of skeletons, this underfed lion is a denizen of which of our heritage buildings? 8. 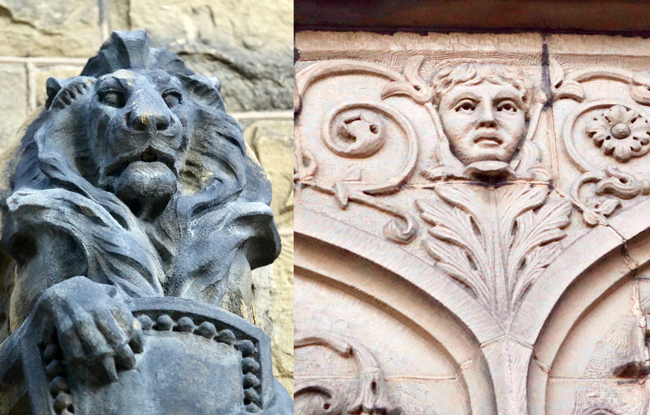 Which building is adorned by this unlikely trio, including poet Robbie Burns and what might just be McGill’s largest gargoyle? 9. 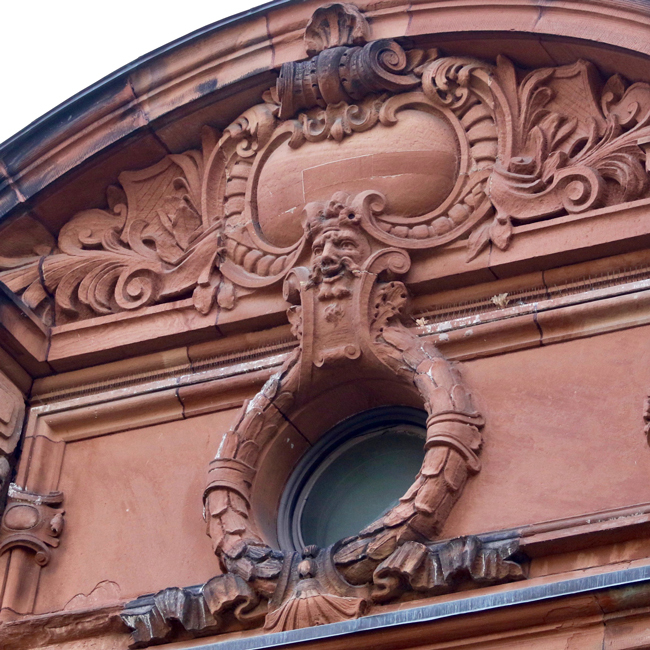 One of the few architectural ornamentations to be found on this building. Where is it? 10. 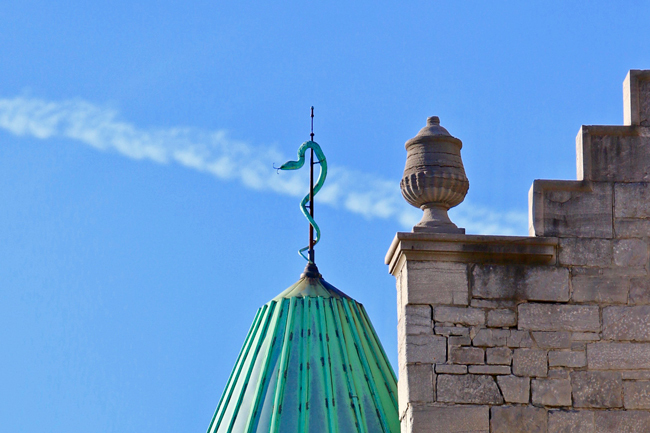 This sinuous snake slithers atop the turret of which building? 11. This building is topped with carvings representing knowledge and education, including a bookish owl. Where is it? 12. 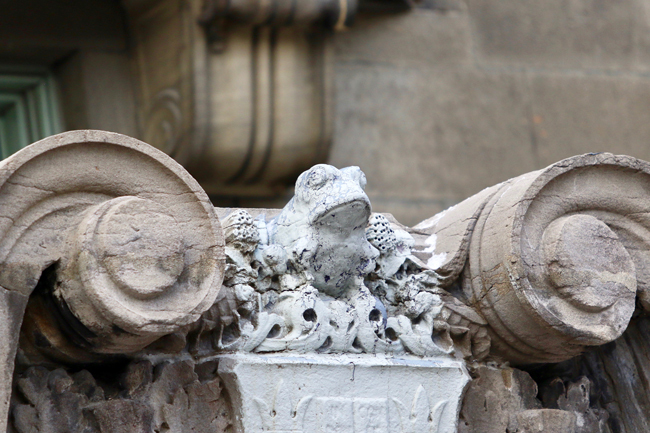 Visitors to this building may scratch their head as to why a frog takes centre stage above the entrance. But if you know the building’s original purpose, it makes more sense. 13. 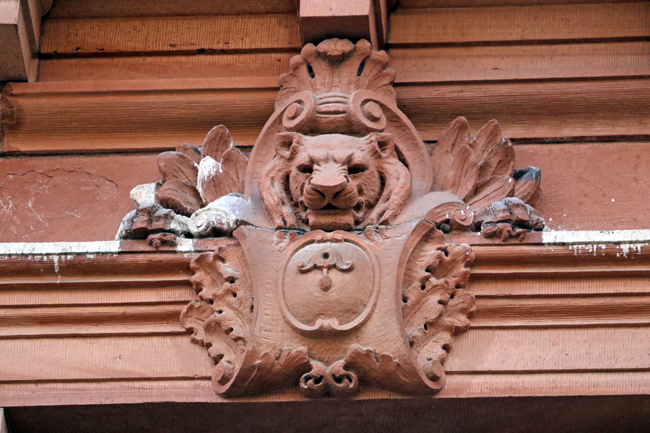 These small, but ferocious creatures are guardians of which building? 14. 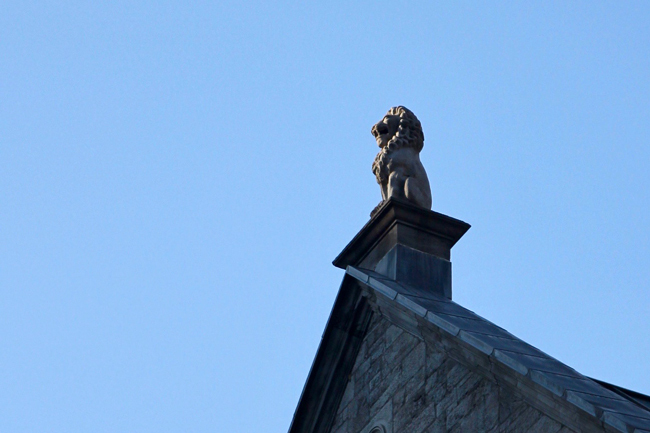 Master of all he surveys, this regal lion enjoys a lofty perch atop which building? Hint: The building has appeared earlier in the quiz. 15. Where can you find this delightful design? 16. 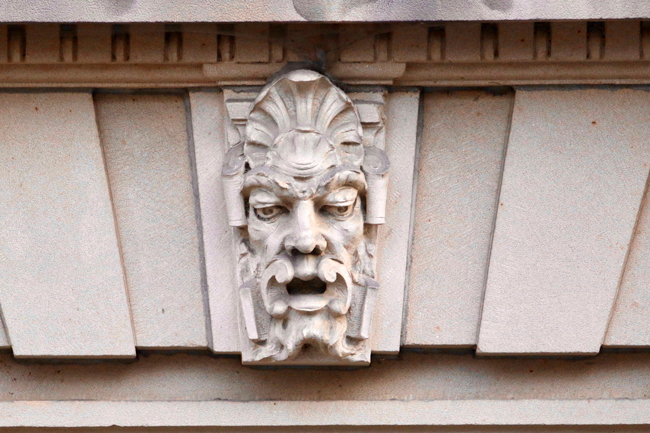 These gargoyles hang out on which building? 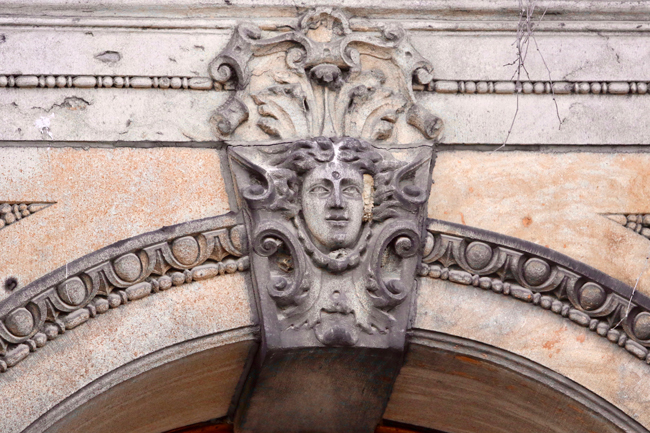 Hint: The building probably is festooned with more faces and statuary than any other at McGill. 17. Where would you find this angry face? 18. This trio can be found on the walls of which building? 19. This pair can be found on opposite sides of which building? 20. We’ll end with one more big cat. Where would you find this snarling beast? Very cool, thanks for doing this. I was thinking of doing something like this myself to make a parlour game. BTW, I got about 10 of them right. Awesome page! I didn’t get a single one right but I learned a lot about the buildings. Quite a bit of work seems to have been put into this quiz, thanks for making it ! Thanks a lot for this article. Nice work. Fun quiz, although I didn’t even recognize a lot of the building names!! Great idea, I did not get one right. Need to look up more while walking through the campus. You should have included one of the buildings from Mac Campus. Super article! I even got two right but missed all the RVC ones, even though I lived there for 3 years. Loved the article. I graduated in 1975 and while I lived in Montreal during my school years I had no idea these features where there. The Montreal Gazette did something similar to this years ago. What a wonderful way to encourage all of us to look up!